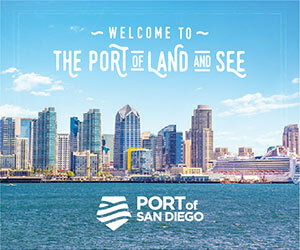 The Los Angeles Board of Harbor Commissioners has approved a $13.5 million construction contract to ready a prominent, downtown-adjacent section of the San Pedro waterfront for a new open public space and harbor area. The approved Downtown harbor “water cut” will create the necessary land and harbor infrastructure to accommodate development of a new town square and promenade on the water. 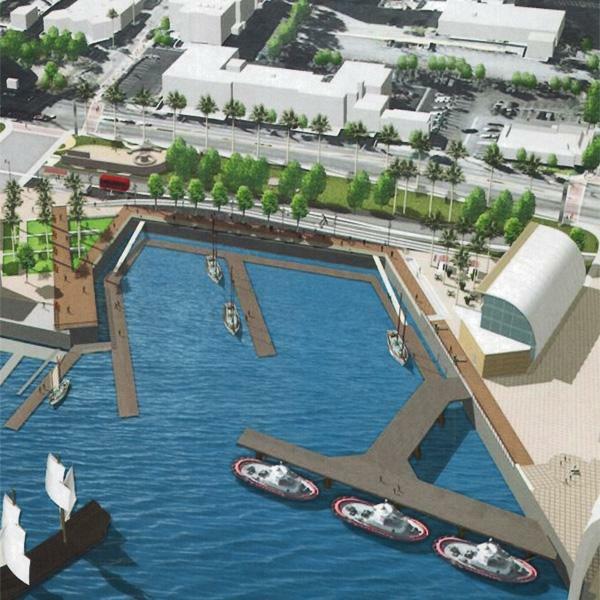 The location, just north of the Las Angeles Maritime Museum, will become a centerpiece of the ongoing revitalization of the LA waterfront, according to a statement from the port. The groundbreaking ceremony to highlight the start of demolition and construction activities will take place in January 2012. The construction project is expected to take approximately 16 months to complete. Development of the Downtown Harbor town square and promenade will follow and is expected to take an additional 12 to 18 months.